Since its dedication in 1978, the Carillon — officially the Janet Jeffrey Carlile Harris Carillon — has become a Wake Forest tradition that’s often heard, but seldom seen. 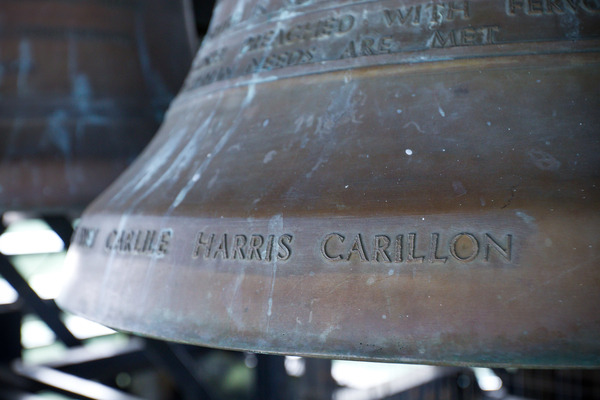 “It will be at the center of our lives, heralding our commencements, celebrating our victories, and announcing ceremonies that mark our times,” President James Ralph Scales rightly predicted when the Carillon was dedicated on Homecoming weekend that year. The $125,000 Carillon was donated by the Very Rev. Charles Upchurch Harris (’35, L.H.D. 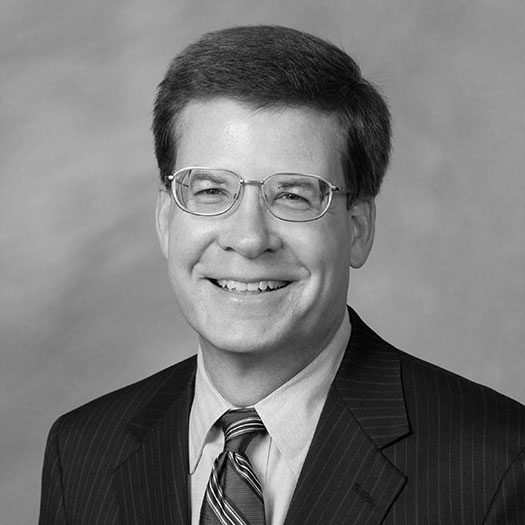 ’80), an Episcopal priest, former president of Seabury-Western Theological Seminary and a lover of carillon music, in honor of his wife, Janet. In 1981, Janet Harris gave the final bell, a bass E-flat, in honor of her husband. Cast by the Paccard Fonderie de Cloches in Annecy, France, the 48 bronze bells range from 28 pounds to 4,397 pounds and together weigh more than 11 tons. A crane lifted each bell into place on a specially constructed multilevel steel framework in the Wait Chapel tower. 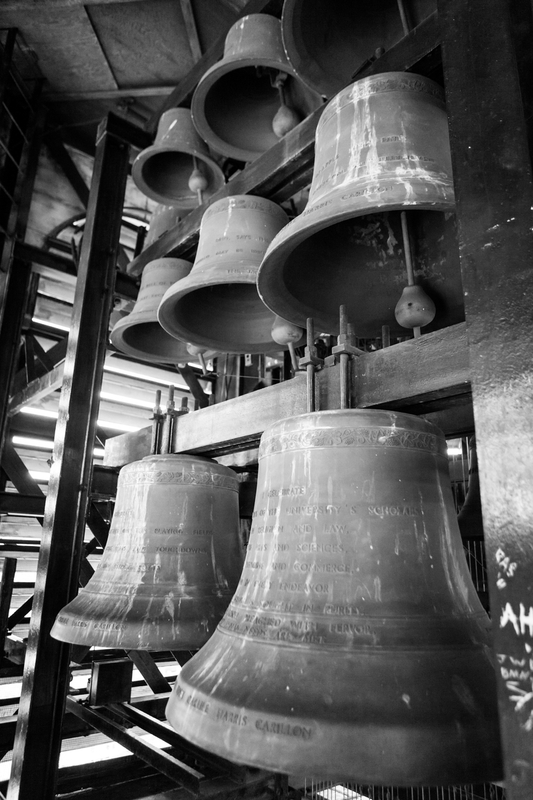 The Carillon, or Janet’s Bells, as Harris preferred to call it, was one of only six in North Carolina at the time. Janet Harris died in 2000, and Charles Harris in 2001. The 29 largest bells are inscribed with beautifully written verse and prose (mostly in English, but two are in French and two in Latin). The largest bell is dedicated “to the greater glory of God and in honor of Janet Jeffrey Carlile Harris.” Bells also honor Charles Harris’ parents, Scales’ father and brother, and professors A.C. Reid (1917, MA 1918, P ’48) and Hubert McNeill Poteat (1906, MA 1908, P ’36, ’40). That I am often rung is a sign of joy in man’s civilization. Peal, says the bell of Pentecost, that all mankind may receive the Spirit. I celebrate the achievements of the University’s scholars in religion and law, in the arts and sciences, in medicine and commerce. I celebrate the Deacons’ achievements on the playing fields: Winning baskets, home runs and touchdowns, long drives and short putts.